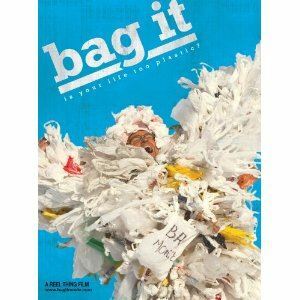 Free Movie at 6:30pm: "Bag It: Is Your Life too Plastic?" Join us for a Tibetan Momo Dinner then watch “Bag It: Is Your Life Too Plastic?”. In this touching and often flat-out-funny documentary, we follow “everyman” Jeb Berrier as he embarks on a global tour to unravel the complexities of our plastic world. What starts as a film about plastic bags evolves into a wholesale investigation into plastic and its effect on our waterways, oceans and even our own bodies. We see how our crazy-for-plastic world has finally caught up to us and what we can do about it. Today. Right now. Cosponsored by Kentucky Interfaith Power and Light. $10 for 7 meat or veggie filled momos with salad or $20 for 16 delicious momos with salad.